Featured here you will find an easy to search list of our most popular safety, compliance and communication products. 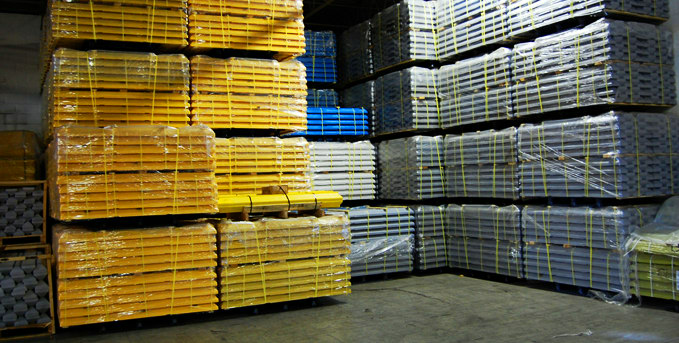 We sell to individuals, businesses, schools and municipalities. 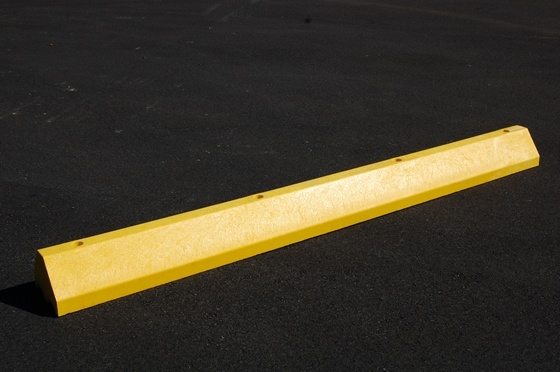 Many of our products (traffic cones, barricades, barricade flashers and parking lot blocks, just to name a few) are ready for immediate, same-day shipment! 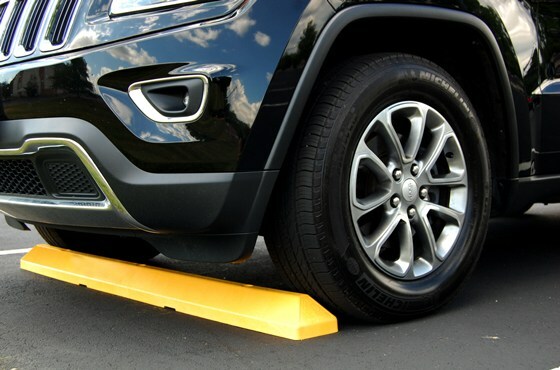 The Parking Block Store is here to help you satisfy your safety, compliance, and communication needs. 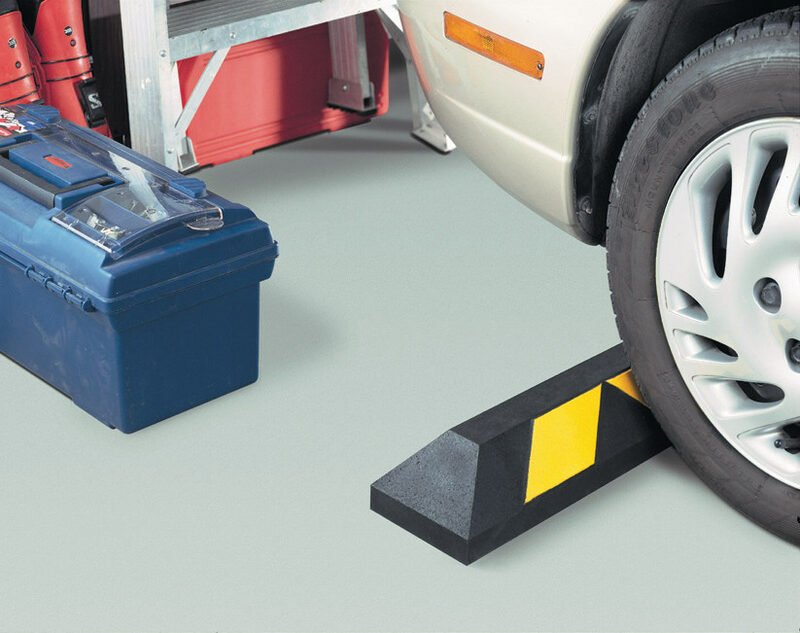 The Parking Block Store is one of the nation's leading suppliers and distributors of parking blocks. 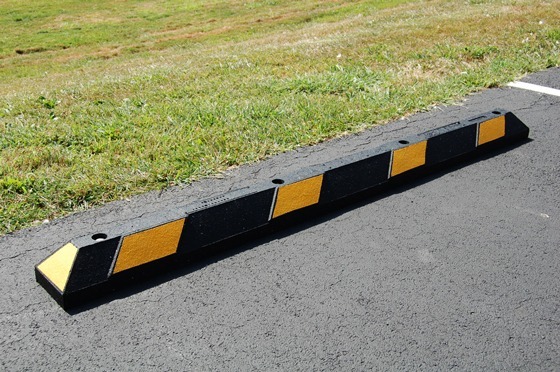 Having sold traffic safety products to over 30,000 satisfied customers since inception, we have happy customers in almost all 50 states and around the world.